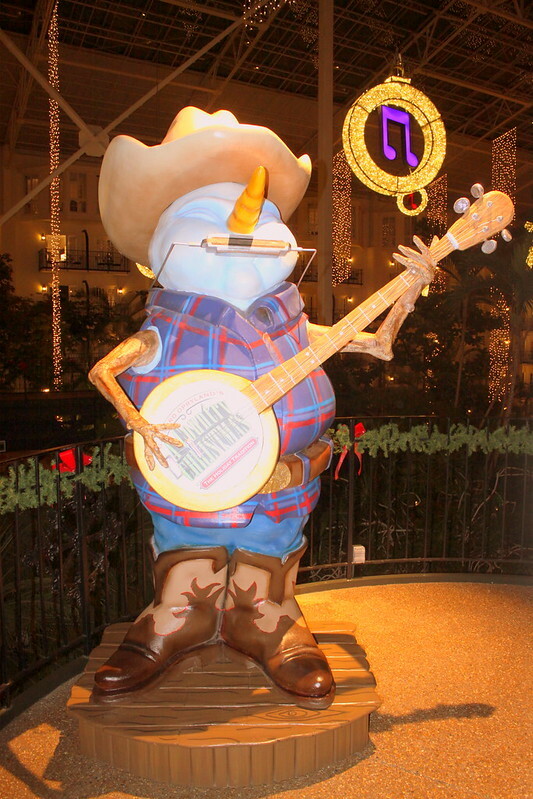 Opryland Hotel doesn't have just any snowman for their Country Christmas celebration. Their snowmen have tree limbs for arms. Plus this one can play the banjo and the harmonica!